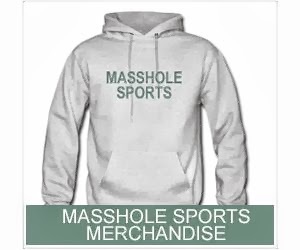 Masshole Sports: So, Pedro Martinez Is A Hall Of Famer. 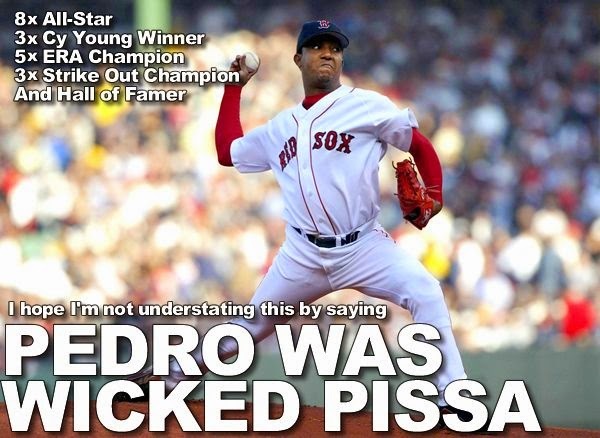 So, Pedro Martinez Is A Hall Of Famer. Pedro Martinez was voted into the Hall of Fame today (he was on 91.1% of 500 ballots). I don't want to argue about the miserable pricks who didn't vote for him, that's for another say, so Ill just say this: congrats Pedro.